When it comes to self-directed IRAs and investing in alternative investments, people have a great deal of questions. The Entrust Group has been educating investors - like you - for more than 33 years on topics such as: How do self-directed IRAs work? 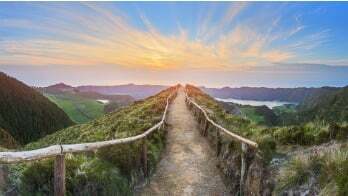 What assets can I hold within a self-directed IRA? Can I invest in real estate with a self-directed IRA? What are the rules for Real Estate IRAs? Watch this unique online question and answer forum. Participants had the opportunity to ask questions to our host Patrick Hagen, CISP, Regional Business Development Manager at The Entrust Group.